﻿ What is a CSV File? 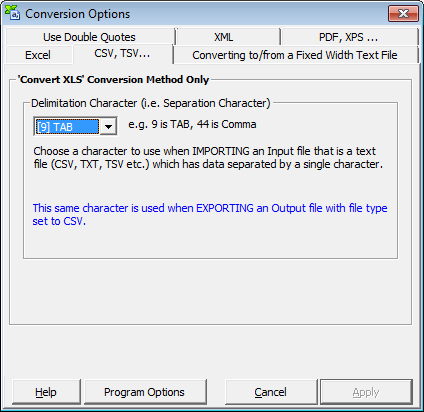 CSV File Definition & tools to convert/manipulate CSV files. What is a CSV File? CSV File Definition. CSV File Definition discussed. Softinterface has CSV Conversion Tools. Definition 2: A CSV file is a text file that has a specific format which allows for the saving of textual information/data in an organized fashion. The format, known as a flat table, is very simple. Each row (paragraph) contains one record of information; each record can contain multiple pieces of data (fields) each separated by a specific character. The character used to distinguish each piece of data within each record is most commonly a comma, but can be any character. Need a custom tool for handling CSV files? Please do ask us. Most responses are within hours. At most 24 hours.